Cell phone yes, FM radio sure but nix that flare. Unless you want to be found as the cause of a wild fire. But remember, you may be somewhere where there is no cell service. In a pinch you can get on top of a tall mountain and sometimes get one bar. Tip #6 Know where you are going and tell someone about it. This involves doing some homework and planning your trip. You should learn to read topographic maps. The whole country has been mapped, and as far as that goes, the whole world. 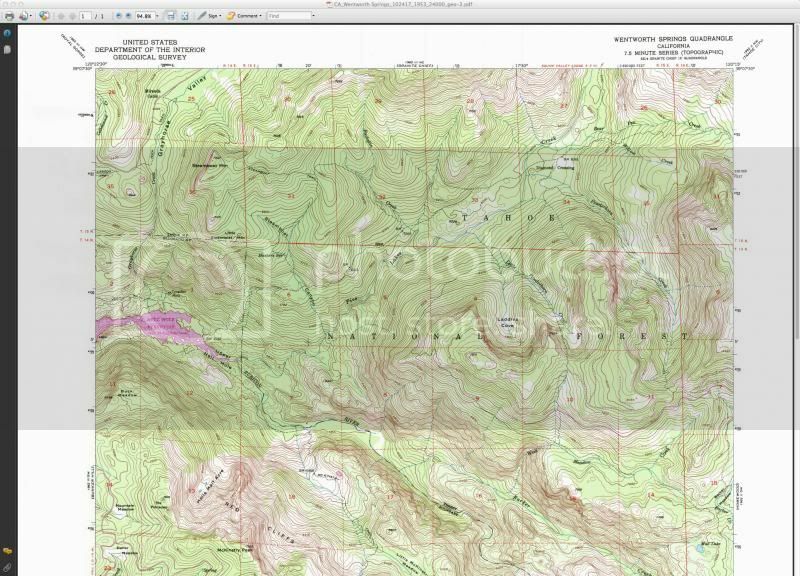 You can get these maps for free at usgs.gov. The website is not as easy to use as before they improved it. 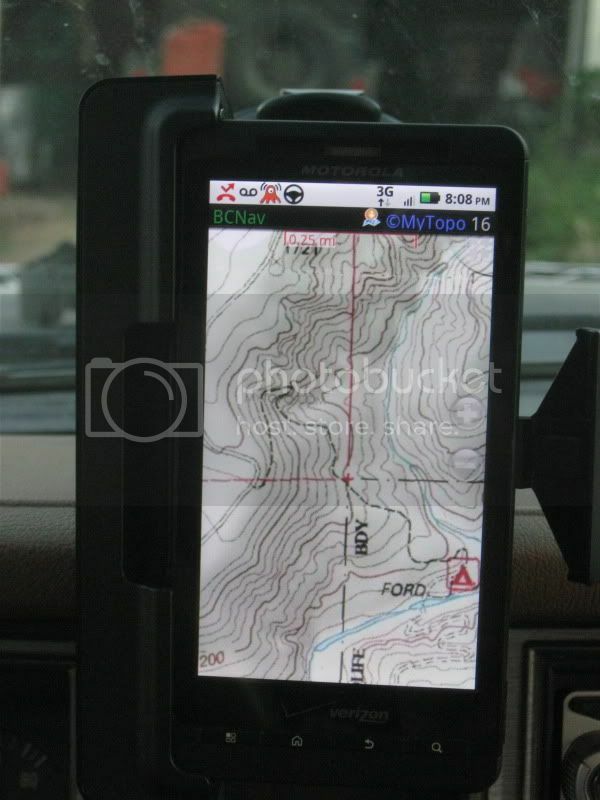 Once you have downloaded your maps and study them, you can print them and make a map book to carry with you. I was waiting to see who was going to get this most important one in here. This absolutely should be #1. Here is a site I have been using for years now and it's free. they can be printed out from the topo server. Trusting GPS can get you killed. We lose three or so a year out here in the desert. FM is a HAM band. You can buy radios with both bands, AM CB band and 10 meter FM. But... You are supposed to have a license to key up on 10 meter. There are FRS FM frequencies but they don't travel much farther than a CB because they are "Line of sight" and get blocked pretty easy. Ah ok, The CB I have I can get out about 18 miles with but if I turn it up I get 27 or even 30! Mine is an AM FM I spoke of and I can get horizon to horizon with AM on flat land. But I'm pushing about 350 watts on high with a Ranger. On FM I'm talking to Alaska from Az when the conditions are right.